Bestel Life and Death voordelig bij de grootste kinderboekwinkel van Nederland. Levertijd 1 dag. 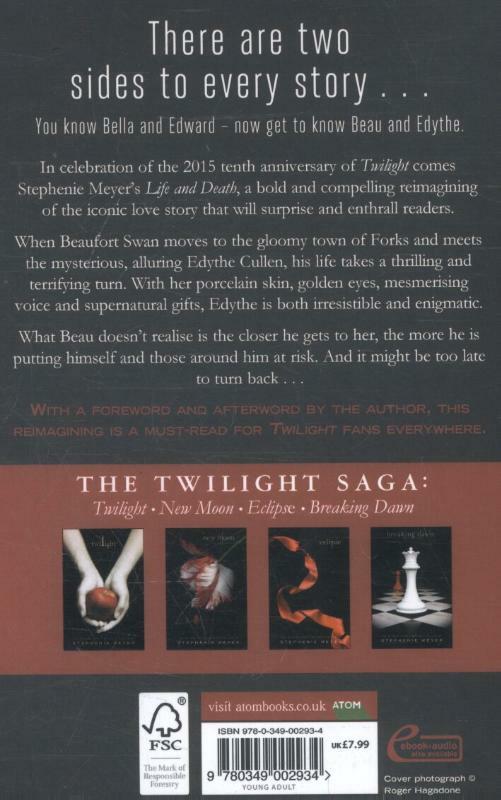 There are two sides to every story...For the first time in a stand-alone paperback comes Stephenie Meyer's Life and Death, a compelling reimagining of the iconic Twilight love story that will surprise and enthrall readers. When Beaufort Swan moves to the gloomy town of Forks and meets the mysterious, alluring Edythe Cullen, his life takes a thrilling and terrifying turn. With her porcelain skin, golden eyes, mesmerizing voice, and supernatural gifts, Edythe is both irresistible and enigmatic. What Beau doesn't realize is the closer he gets to her, the more he is putting himself and those around him at risk. 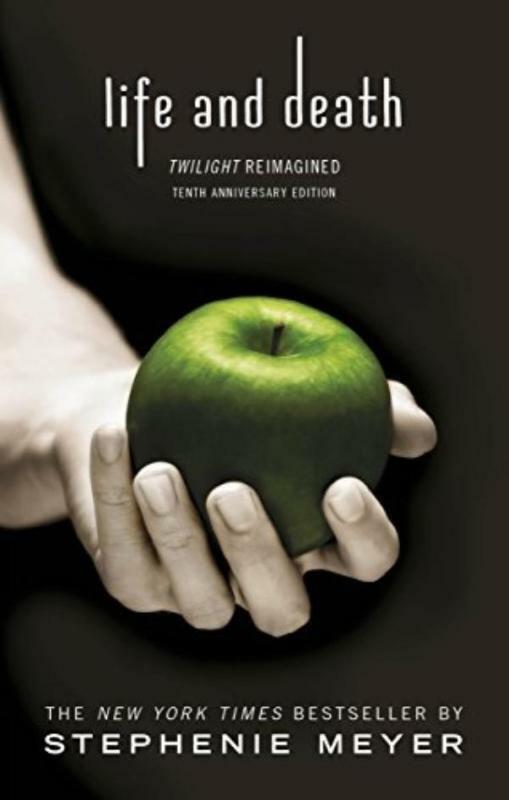 And, it might be too late to turn back....With a foreword and afterword by Stephenie Meyer, author of the new adult book The Chemist, this reimagining is a must-read for Twilight fans everywhere.